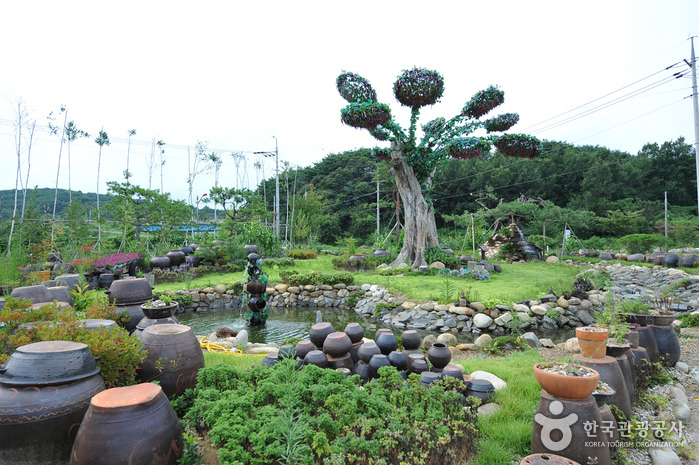 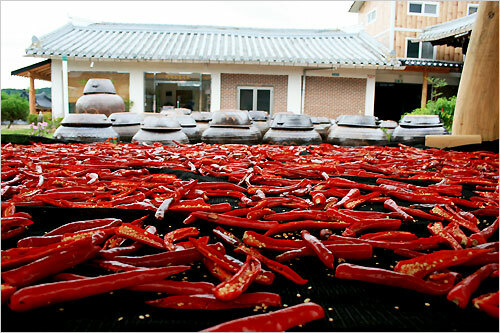 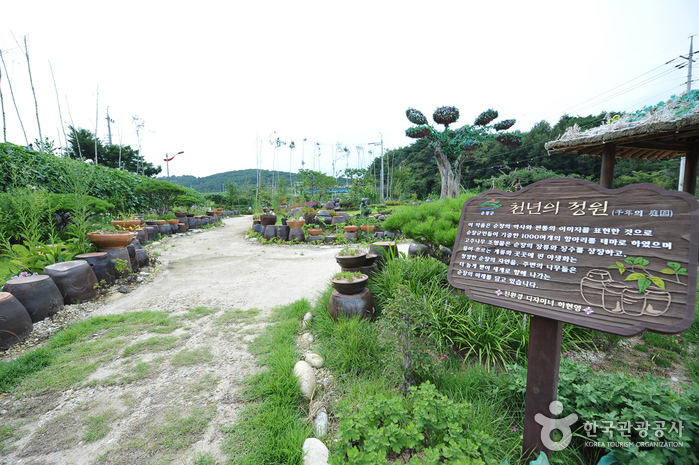 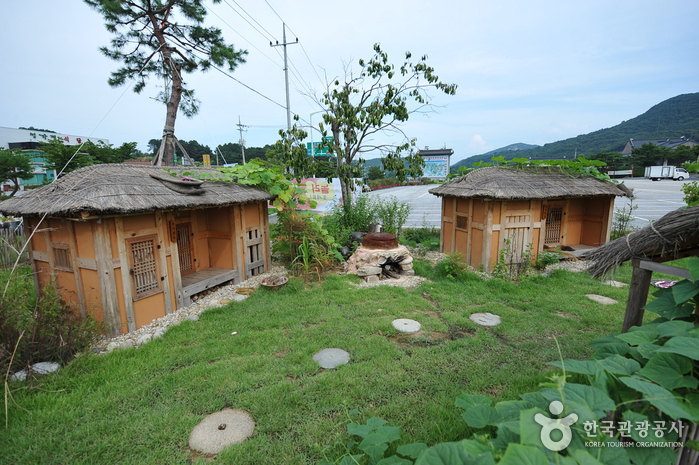 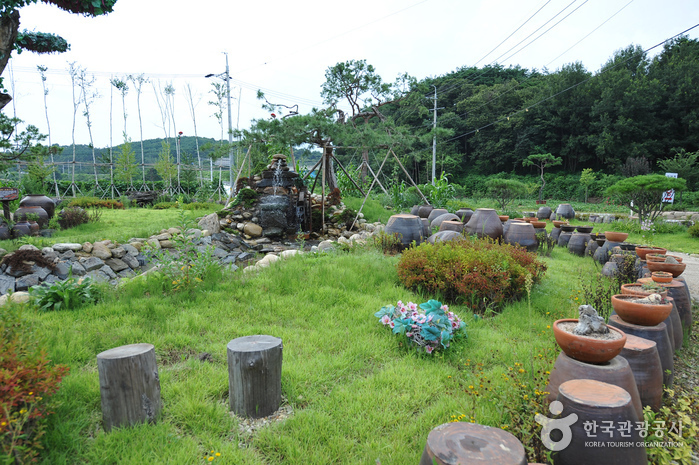 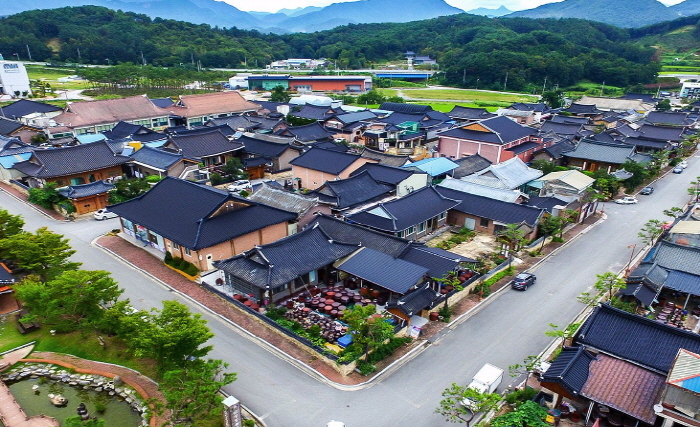 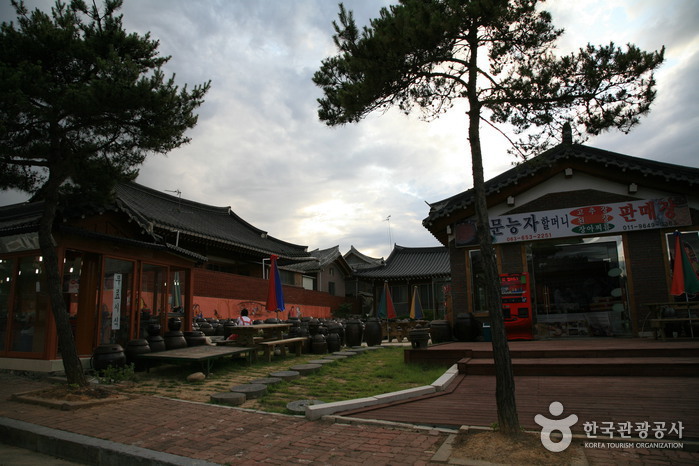 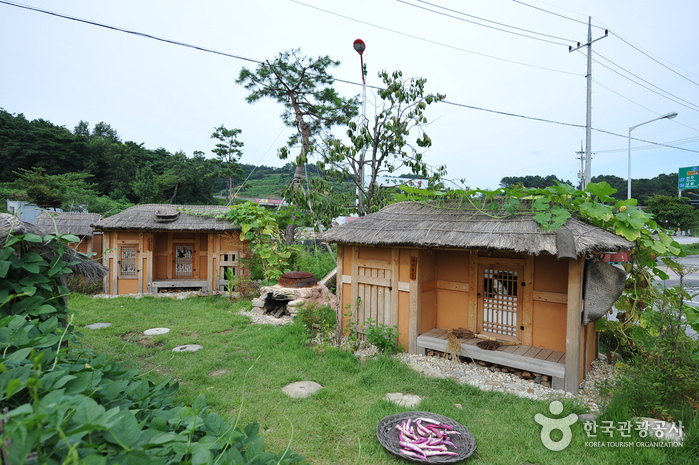 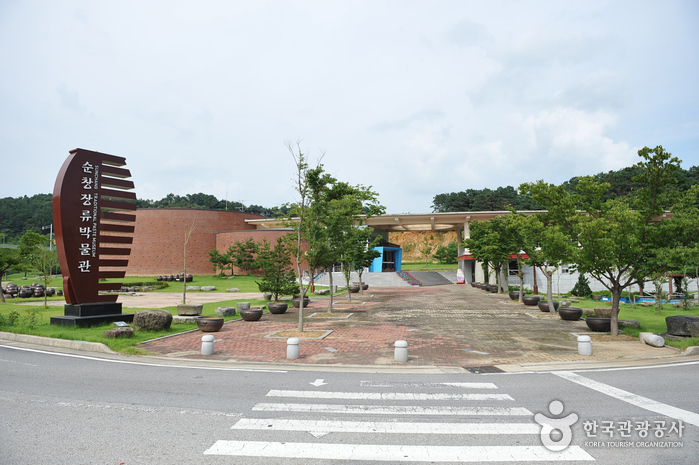 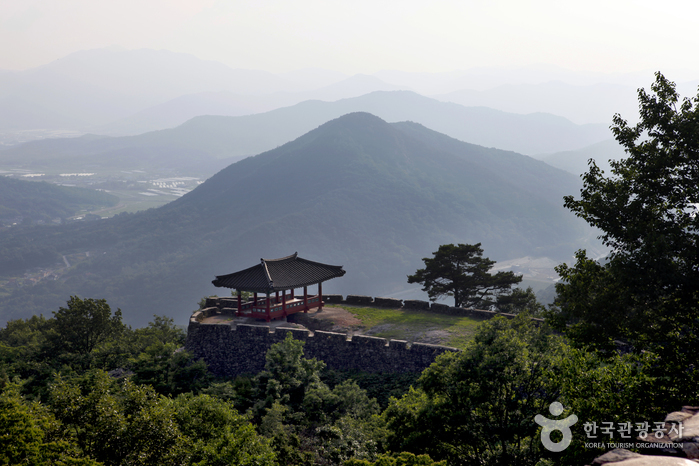 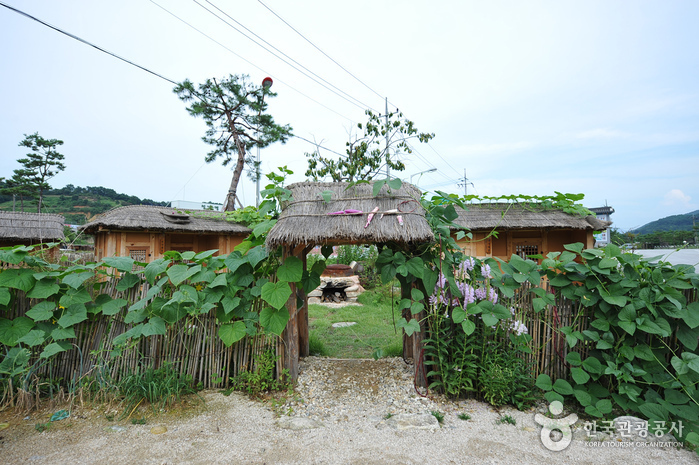 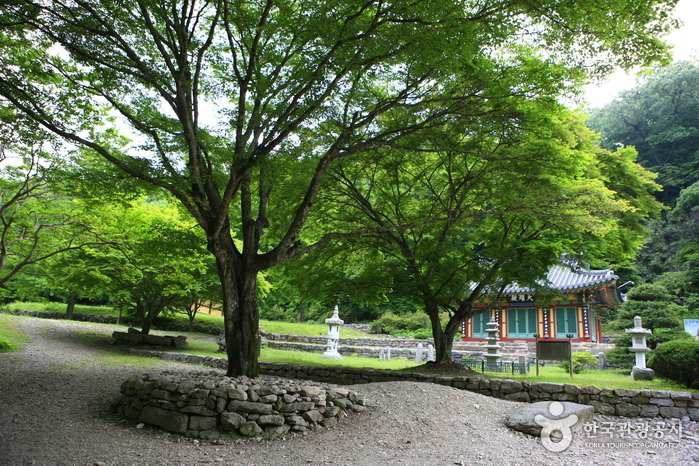 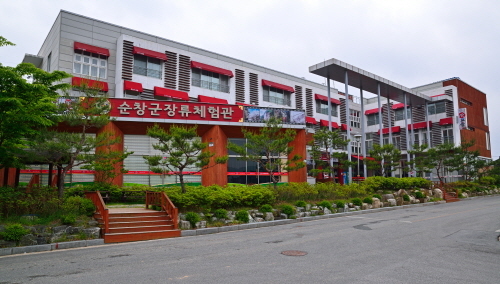 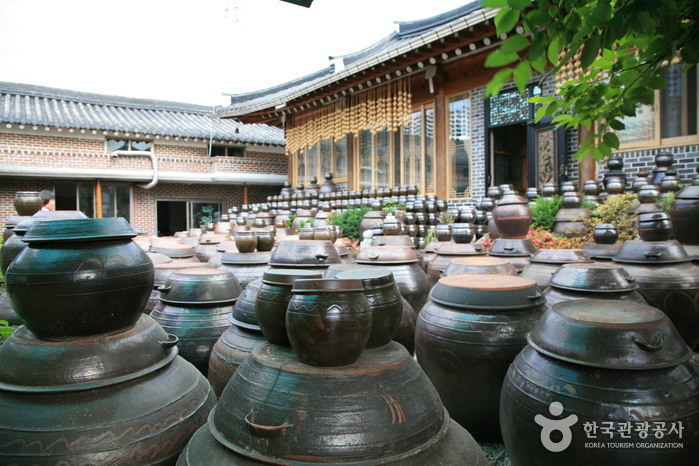 Sunchang Gochujang Village is home to expert gochujang (Korean chili paste) crafters using the traditional methods. 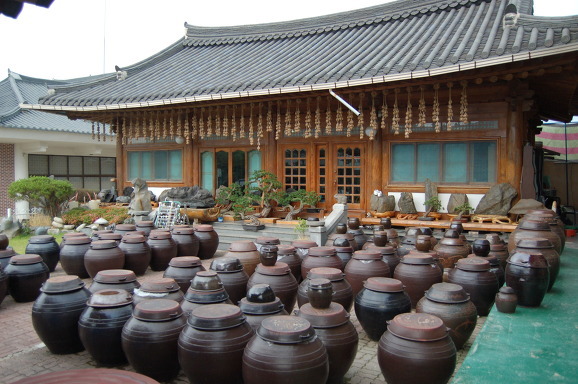 Visitors can enjoy a variety of hands-on experiences, such as making their own gochujang or cooking foods like pizza or rice cakes with gochujang. 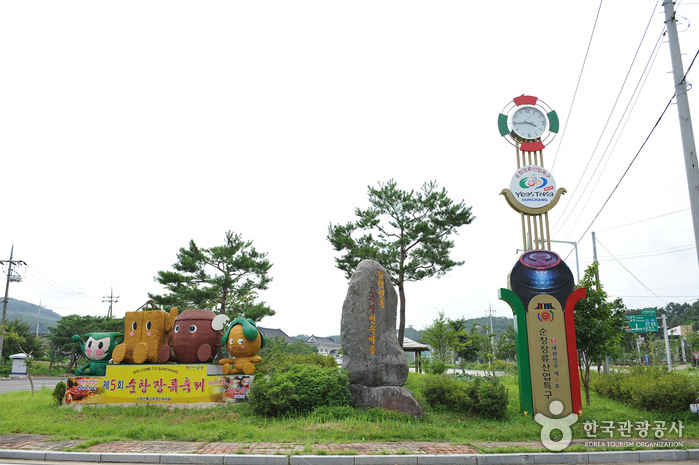 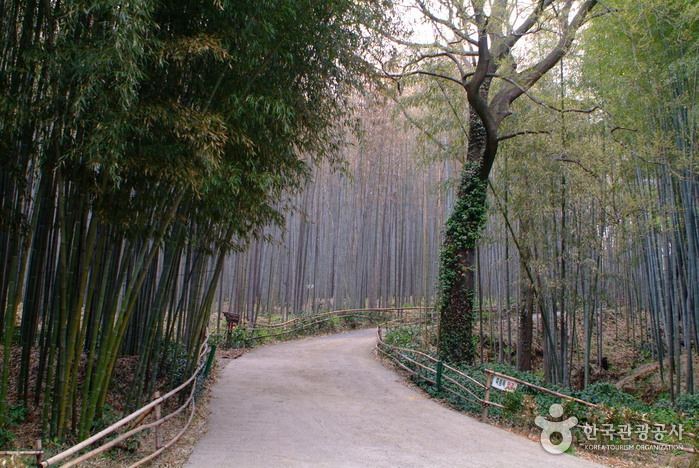 Take a bus from Seoul Central City Bus Terminal to Sunchang.